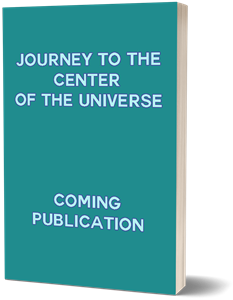 Explore True Freewill and THE HIDDEN TRUTH REVEALED on A Galactic Inter-dimensional scale. 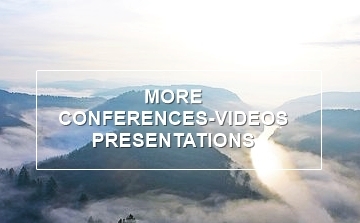 THE SERES AGENDA & THE EMERALD DOORWAY BOOKS, MUSIC, RADIO SHOWS, CONFERENCES & VIDEO PRESENTATIONS. 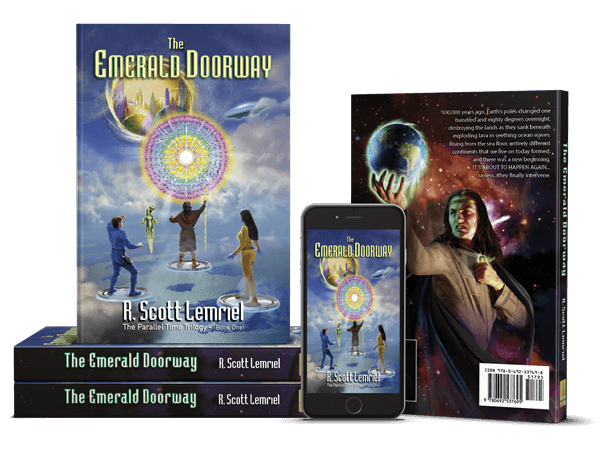 R. Scott Lemriel is a direct experiential-based hidden truth researcher who is passionate about revealing to others what he has discovered and is continuing to discover regarding purposefully hidden truth on Earth and on a grand Galactic inter-dimensional scale. To read the brief synopsis & story overview - Click Here! 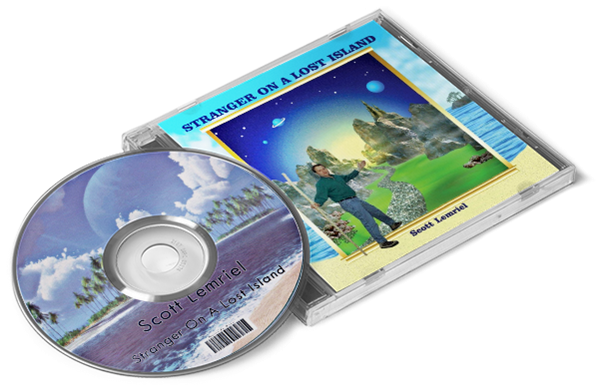 Stranger On A Lost Island - 1 of 7 planned albums. To experience the adventure, click on the links. WHO IS R. SCOTT LEMRIEL? He is a friend (from far out of town or beyond Earth), who is helping humanity with the direct assistance of many loving associates not of this world to reveal deliberately hidden most ancient Galactic Alliance history, as well as the subconsciously suppressed ancient history of Earth, our solar system, and the true nature of a human being (the Atma or Soul). His direct experiences helped to confirm the depth of purposefully hidden truth he has uncovered and is continuing to uncover through direct experiences over 60 years Earth time - in contrast to relying upon misleading belief, theory or speculation. This involved benevolent and malevolent extraterrestrials, advanced inter-stellar technology, out of body experiences, thousands of journeys along the past time track, countless adventures into parallel and higher dimensional realities, and ever so much more. HOW HAS THE PAST PROPHESIED DESTRUCTIVE DESTINY FOR HUMAN BEINGS ON EARTH BEEN PERMANENTLY CHANGED AFTER DECEMBER 21, 2012? Living Mayan shamans, who know how to read there own calendar, call the end of the old calendar on this date and the beginning of a new calendar "The End Time." This has nothing to do with destruction of Earth or an Armageddon. The Mayan shamans are a simple people who know changes in their calendar prophecy with clarity. They state this change represents "The End Of Evil" as an experiment on earth. 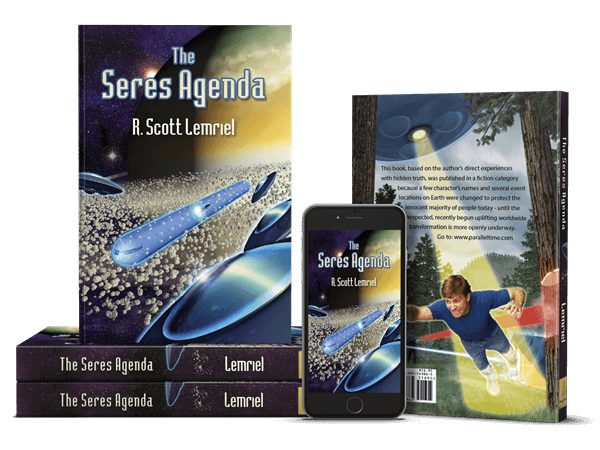 Something new that never existed in creation before revealed by R. Scott Lemriel resulted in the entirely unexpected, currently underway non-destructive human and planetary transformation that would otherwise have been destructive to planet Earth. The entirely unexpected, uplifting transformation to all life on planet Earth quite recently began to be implemented (for now) behind the scenes on Earth, out in our Milky Way Galaxy, in the Andromeda Galaxy, and within many others galaxies. This cannot be reversed by any negative beings operating in or out of bodies, through the misuse of power or technology on Earth, or out among the stars by tyrant extraterrestrial races. They are undergoing changes now for the first time in galactic history to remove subconscious drives that have formerly compelled them to be tyrants. The subconsciously suppressed true hidden 'Galactic Inter-dimensional Alliance of Free Worlds' history and a most important aspect of the suppressed ancient history of Earth and our solar system are disclosed in THE SERES AGENDA book & THE EMERALD DOORWAY (book one of The Parallel Time Trilogy), within the lyrics and melodic compositions of the available related MUSIC CD ALBUM titled, "Stranger On A Lost Island," during various RADIO SHOW interviews, as well as through CONFERENCES and promotional VIDEO PRESENTATIONS. 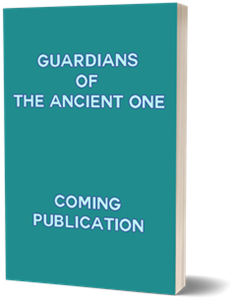 The special techniques revealed in THE SERES AGENDA can also be applied to the chapters in the THE EMERALD DOORWAY book for the benefit of the adventuresome readers to discover the way they can safely connect to 'The Source' or 'Prime Creator' or the omnipresent living energy that is behind and supporting all life. This connection is far beyond good and evil and it comes with a special protection each person can directly experience for themselves. Each reader will co-creatively awaken how the techniques in THE SERES AGENDA can also be applied to THE EMERALD DOORWAY chapters. You can obtain these books by clicking on the 'Books' link at top of this main website page. The links provided there go directly to the provided proper sales pages located at various trusted online retailers to obtain the trade paper back books & various downloadable e-book reader formats.